Fully functional machine - replicate the Antikythera Mechanism. Lego already known as one of the most important toys to inspires kids to develop their creativity. By building easy structures such as home, car, building, and many other objects they will begin to develop something more complicated such as machine prototype. Perhaps Lego not only important with kids for creativity but adult too. This is true for Andrew Carol. 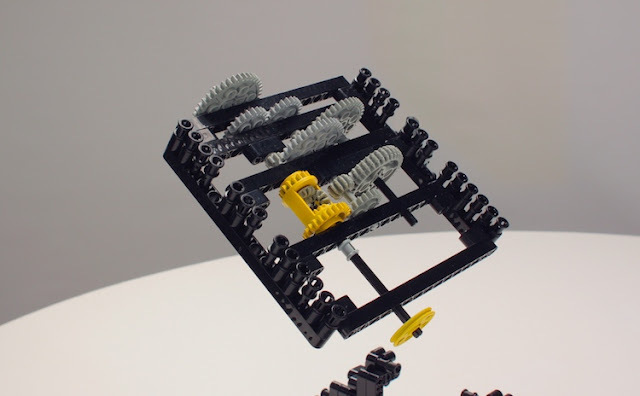 Andrew Carol has passion for mechanical devices and re-invented it using Lego pieces. One of the most popular machine he constructed was Antikythera Mechanism based on the real machine found by divers in 1908 off the coast of Antikythera. It took us almost 100 years to know what exactly it is, until examination using X-Rays and CAT scans revealing the internal components inside it. 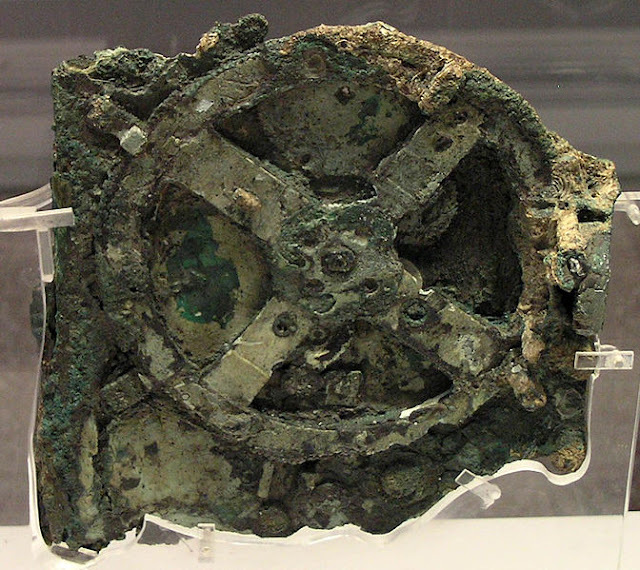 The original piece of Antikythera Mechanism. 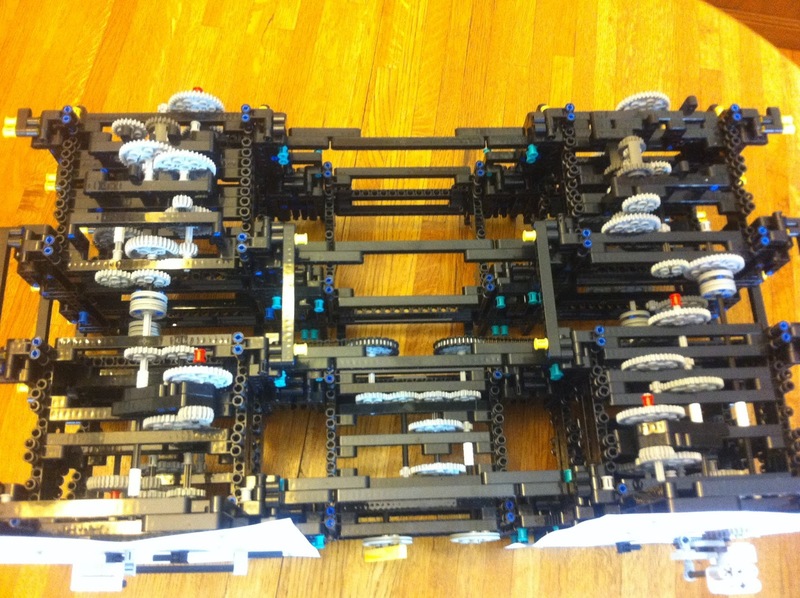 The gears on Lego version created by Andrew Carol. Gears functions on the machines explained in the video. 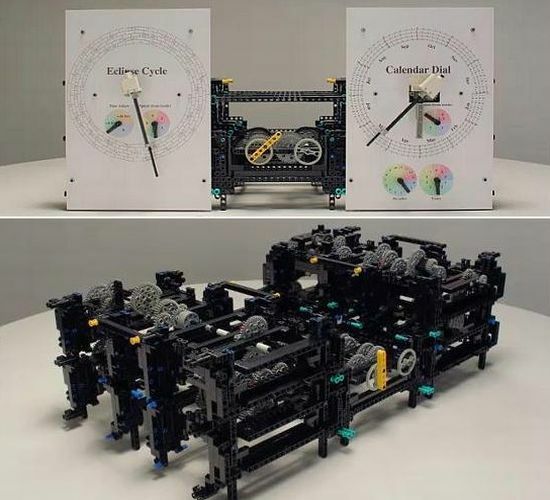 Back to Andrew Carol and his Lego hobbies; he also invented few more complicated machines using Lego pieces includes the 3rd generation of Charles Babbage Difference Engine. More of his work and hobbies can be found here on this website. From the website he also shared more details about how those machines works complete with videos. Well it tells us that it is still not too late for everyone to play with this wonderful toy. Maybe we can come out with more brilliant ideas if we work together with the whole family.